To imagine a day without using deodorant is almost impossible for most of us. 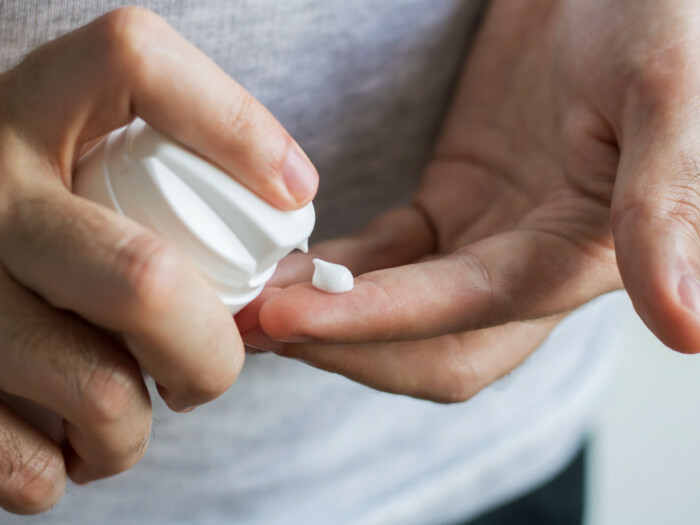 Deodorant is what helps prevent body odor caused by the bacterial breakdown of perspiration in the feet, armpits, and other areas of the body. 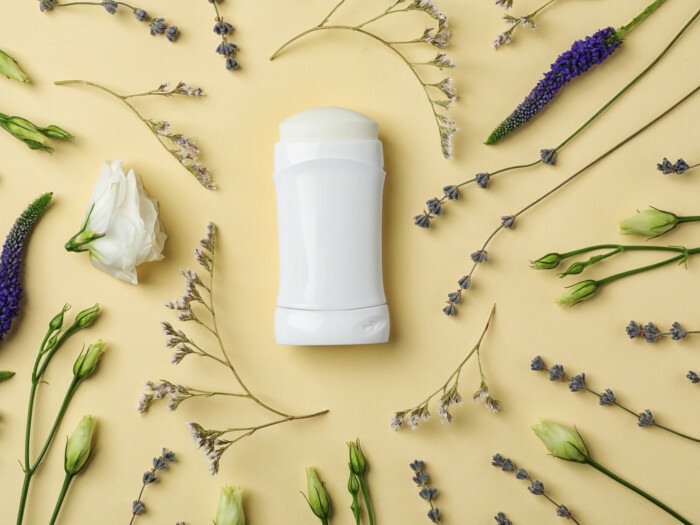 Well, when compared to the conventional deodorants that are good antiperspirants but loaded with harmful chemicals and additives, the natural deodorants prepared at home are always a safer option. 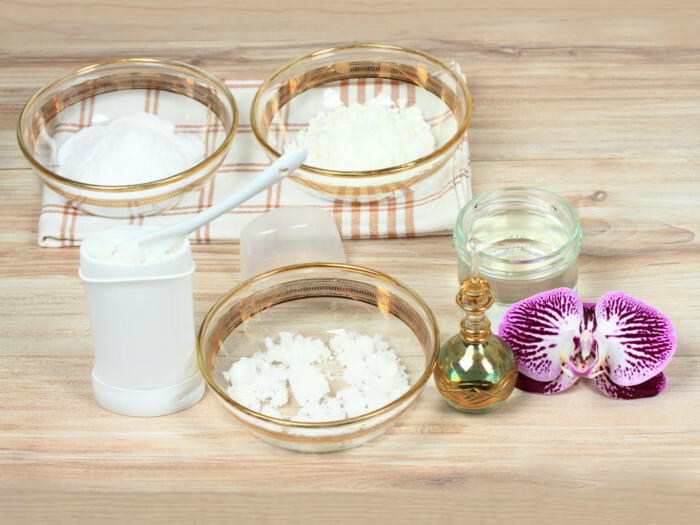 There are a lot of ways to prepare natural deodorants but we have listed the top three easy recipes for you. You may consider substituting the ingredients used in each of the recipes but let’s highlight the reason for the use of some of the most important ingredients. 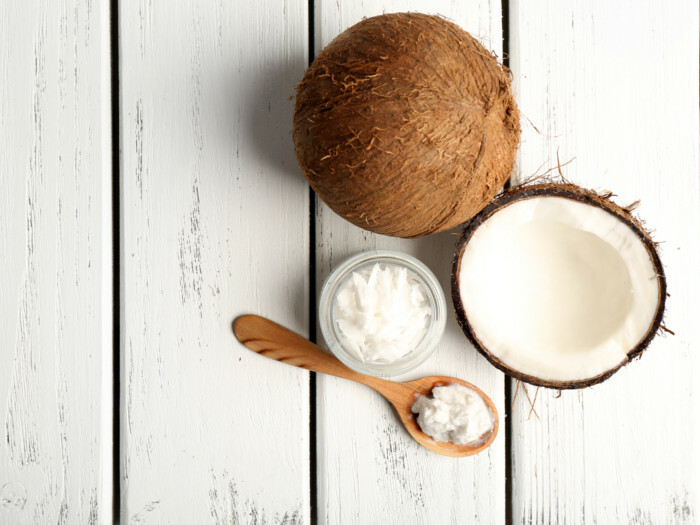 Coconut oil: Raw, unrefined, virgin coconut oil has potent anti-bacterial properties, which are really important for sweaty underarms. 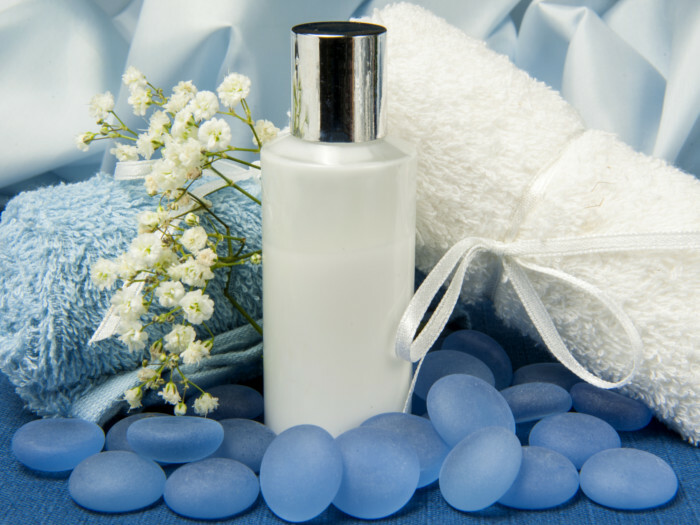 Shea butter: Rich in vitamin A and E, shea butter is a skin soothing agent. Beeswax: It prevents the mixture from becoming runny and also prevents clogging. It helps moisturize the skin and keeps it soft and nourished. Cornstarch powder/Arrowroot powder: Both are good thickeners and play a major role in eliminating toxins from the body. 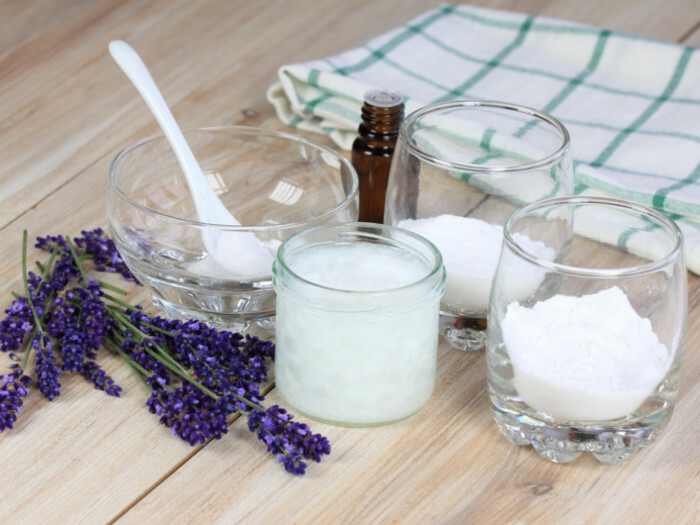 Baking soda: It is the best sweat absorbent and is perfectly safe to be used in a deodorant. 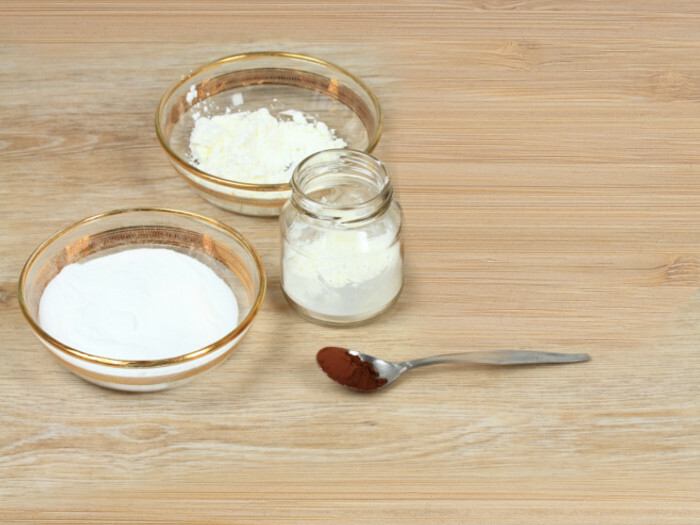 First, mix the baking soda and cornstarch or arrowroot in a glass bowl. Add coconut oil into the mixture and mix it thoroughly. You may add the lavender essential oil now and mix it again. Store the mixture in a small glass jar or in a spray bottle for easy use. When using, scoop out or spray a small amount on your fingertips and apply to the underarms. Mix the coconut oil, shea butter, and beeswax into a double boiler and heat until all three melt. If you don’t have a double boiler, simply put the three ingredients into a large glass bowl or Pyrex dish, and place it on top of a smaller pot or pan with 1-2 inches of water in it. 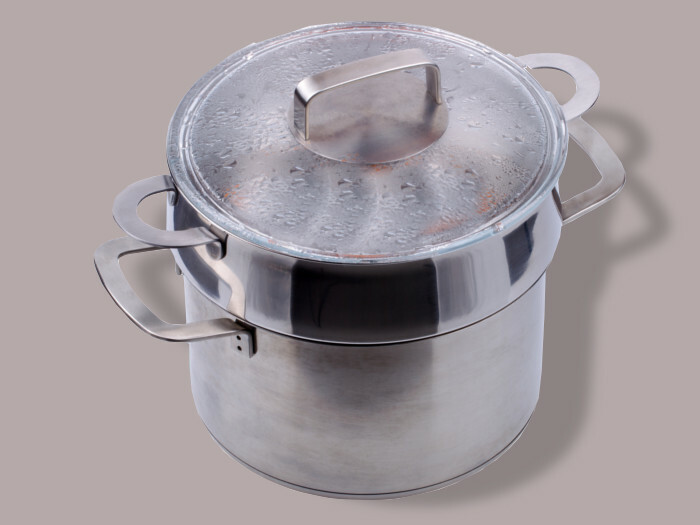 Heat the pot or pan on the stove; the steam from the boiling water will melt the ingredients. Stir them thoroughly until they are mixed, and then take them off the heat to cool. While they are cooling, add the vitamin E oil and continue to mix. If you would like, you can also add various essential oils (sage, lavender etc.) to the mix to give the deodorant a pleasant smell. 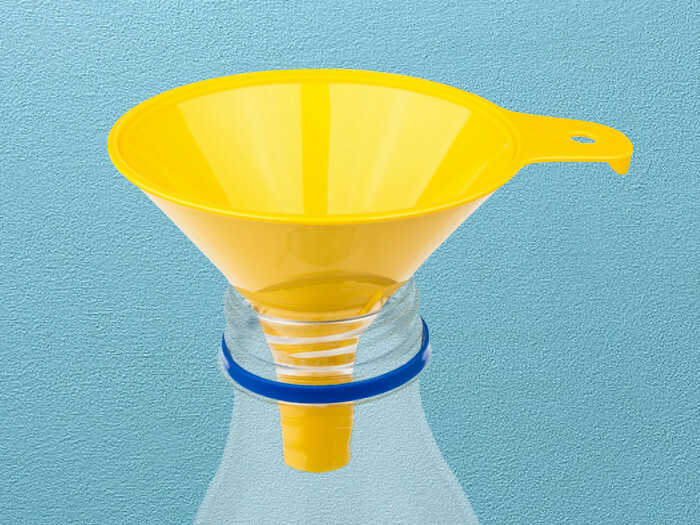 Pour the liquid into a jar or deodorant container and store in a cool place. Put the herbs and citrus peels in a glass jar. Pour vodka over it and close the lid. Set the mixture aside for one month and ensure to shake it at least once daily. 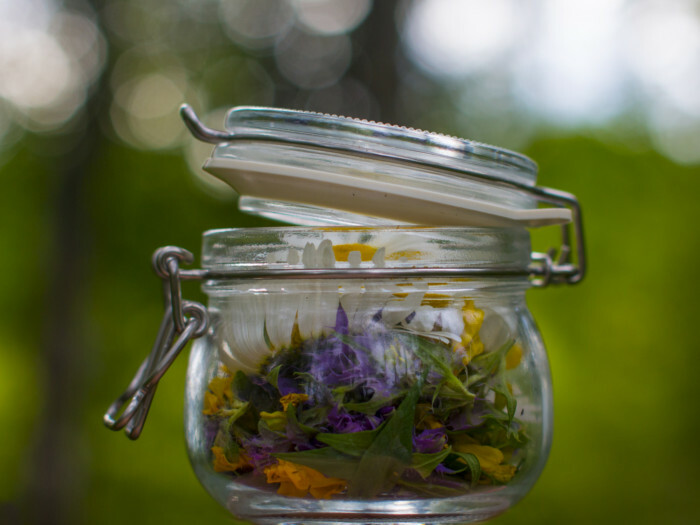 Strain the tincture into a mason jar or any other container using a funnel. 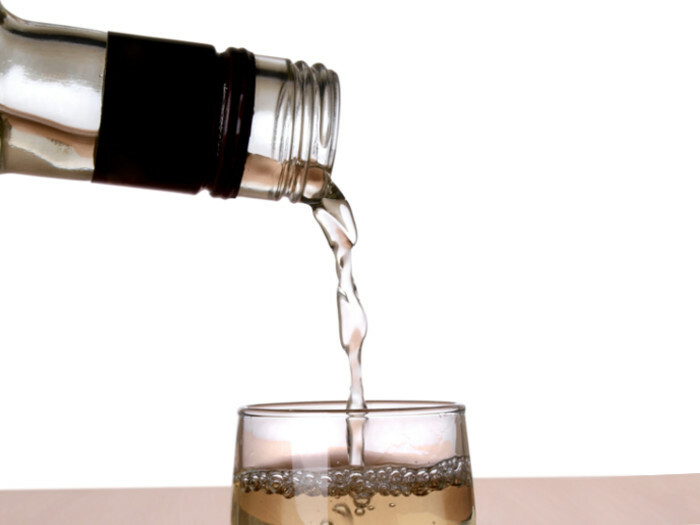 Pour the tincture into a spray bottle and store the excess in a cupboard until you're ready to use. 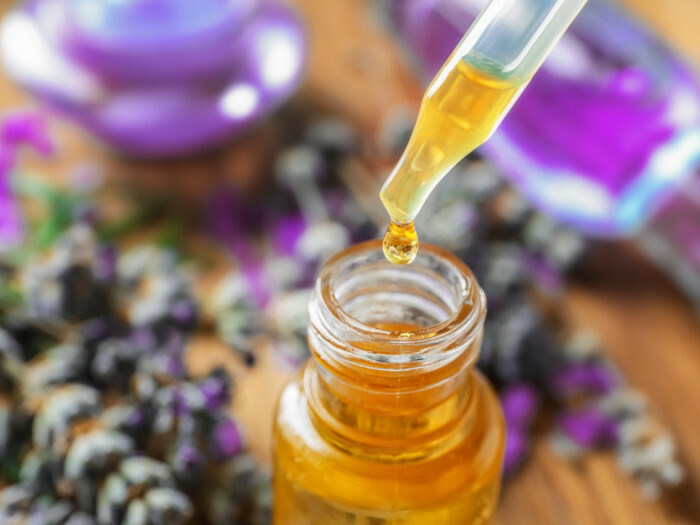 Add the essential oils blend and colloidal silver to the spray bottle containing the tincture. 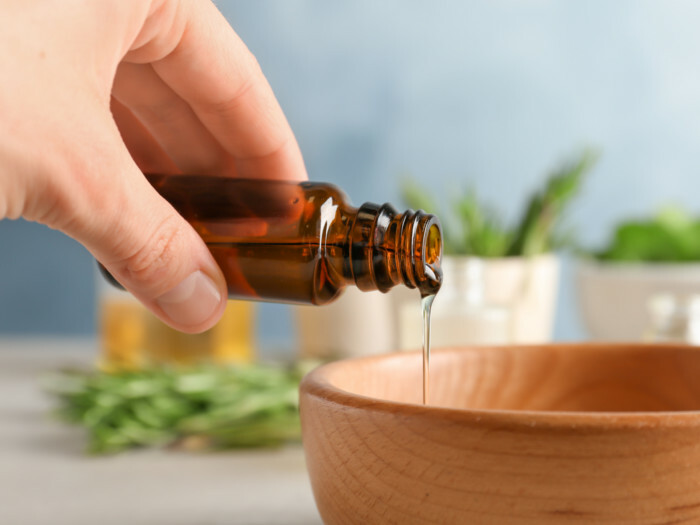 Shake the bottle vigorously before each use so that the oils mix well with the tincture, which otherwise may be floating atop. Each of the homemade deodorants can be stored for an indefinite period. Don't worry about coconut oil or shea butter staining your clothes, they get absorbed by the skin real quick. 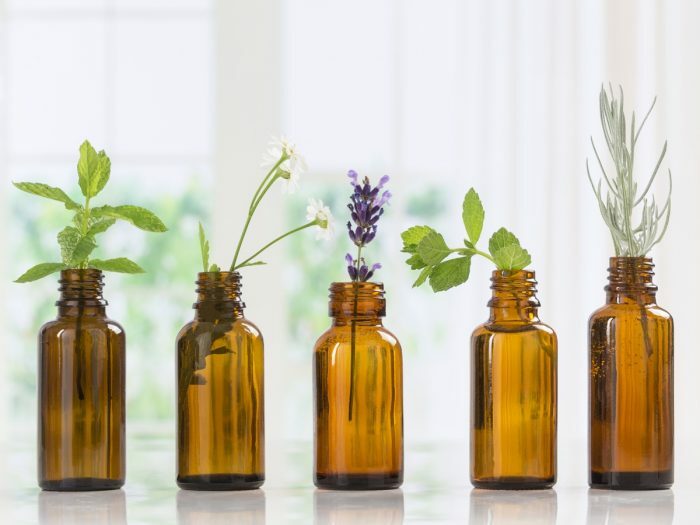 Although you may use any essential oil you like, some of the best essential oils for homemade deodorants are those with potent antibacterial properties. These include tea tree essential oil, lavender essential oil, lemon or lemongrass essential oil, and eucalyptus essential oil. If you have tried this recipe, we would love your feedback in the comments section below. We would love to see how it turned out! You can connect with us on Facebook or Instagram and tag your picture with #organicfactsrecipes.